AOL partnered with Berman/Braun to create a community with personality for pet owners. Pawnation was designed to be friendly, social, and highly informational. 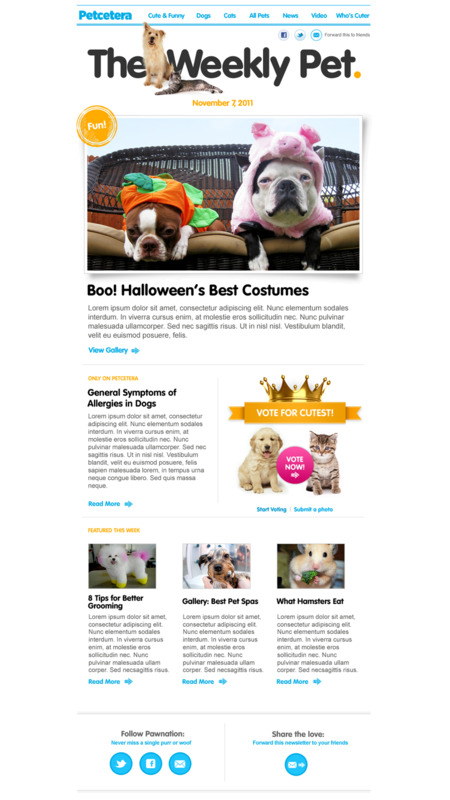 We were able to combine the seriousness of pet health issues with the fun of a Who’s Cuter section.